Thank you so much for watching my video!! This is the Korean soy sauce I love to use all the time! 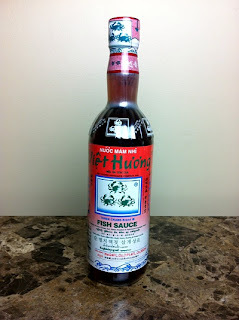 My favorite fish sauce ever!! So much flavor and delicious!! 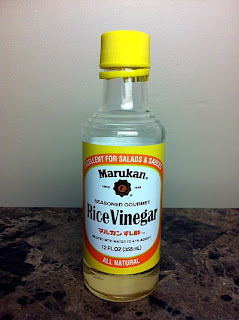 Rice vinegar has more sweet and saltier flavor than regular white vinegar. It’s a bit thick as apple cider vinegar, but very mild. 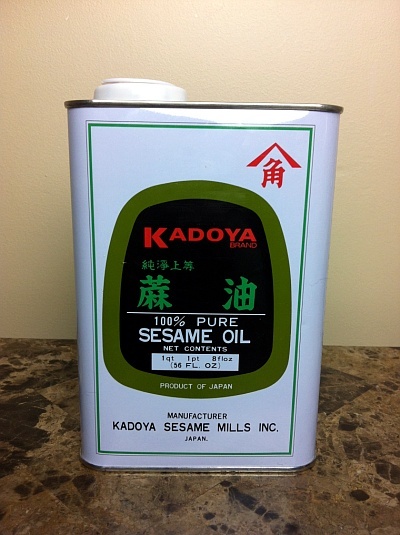 This sesame oil is the best ever!! 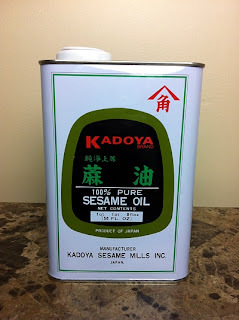 When you open the cab, you just can smell the fragrance of toasted sesame oil, which is lovely!! Just a couple of soy bean pastes. 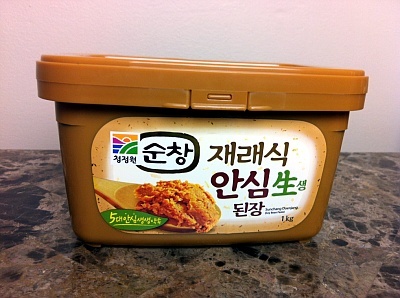 This is Korean fermented soy bean paste we call “Doen Jang”. 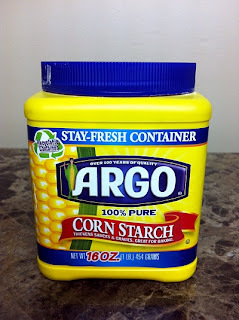 Very salty, pungent and strong flavor which gives freaking amazing taste to food!! 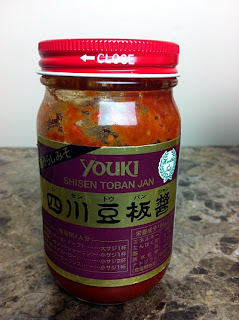 We use as dipping sauce, mix with other sauces for many different uses, make soup… you can eat as it is or cook. This is Japanese fermented soy bean paste, miso. 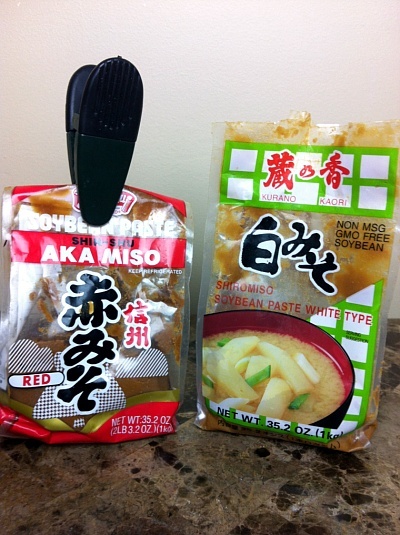 Left, red miso(aka miso) has more dipper and saltier flavor than the right, white miso(shiro miso). If you are a beginner of Asian cuisine, I recommend white miso for a baby step. 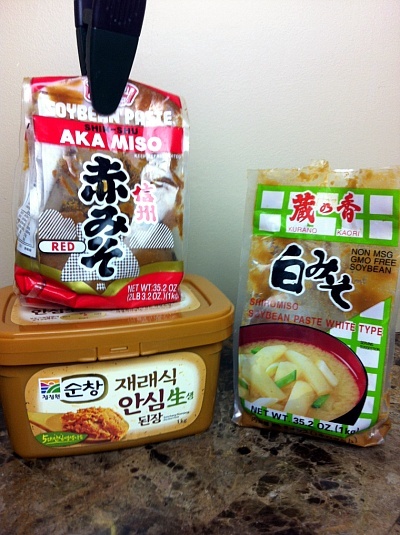 We love spicy food!!! Those are only a part of my chili sauces, but I use most. 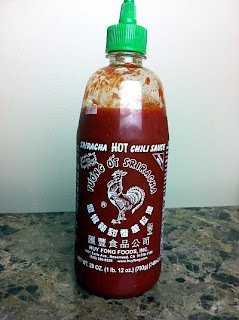 Sriracha! Think ketchup made by chili. lol. Very spicy, make your lips burn!! Great for adding extra spiciness to your food. 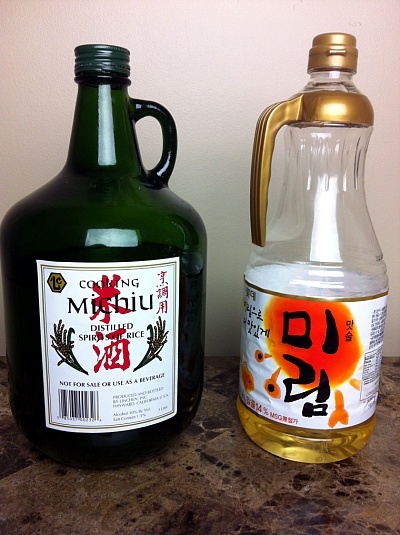 It’s probably the best one to mix with other ingredients too, because it doesn’t have its strong flavor but just chili taste. 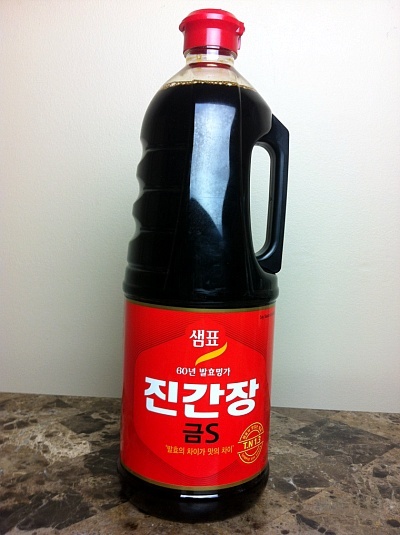 Chili bean sauce, other name is Dobanjang / doubanjiang. It’s spicy and salty, uses a lot for Chinese cuisine especially Sichuan cuisine. 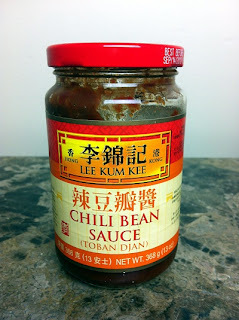 This is chili bean sauce too, but extremely spicier! 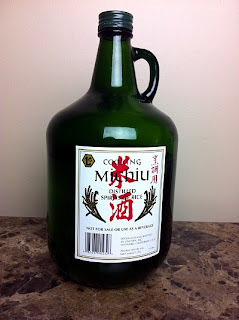 So, if the regular dobanjiang is not spicy enough for you, looking for this one! Oh, yeah! It is SPICY! 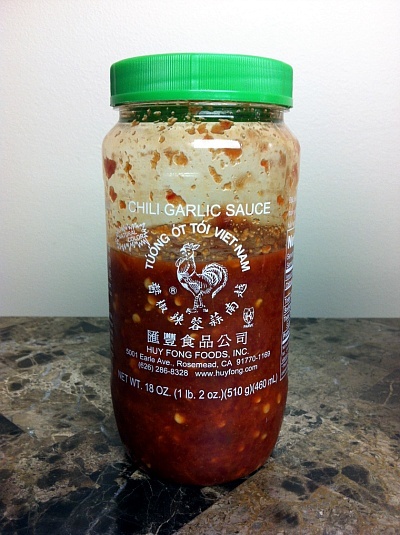 Sambal / Chili garlic sauce. 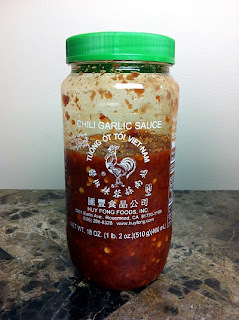 My another favorite chili sauce, I love to using this for stir-fry or make spice sauces. 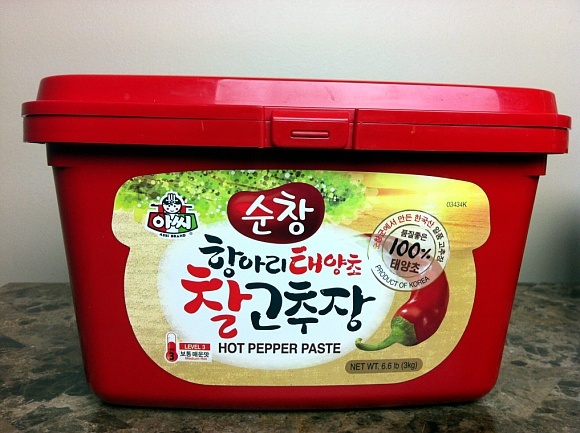 Last, Korean red pepper paste. 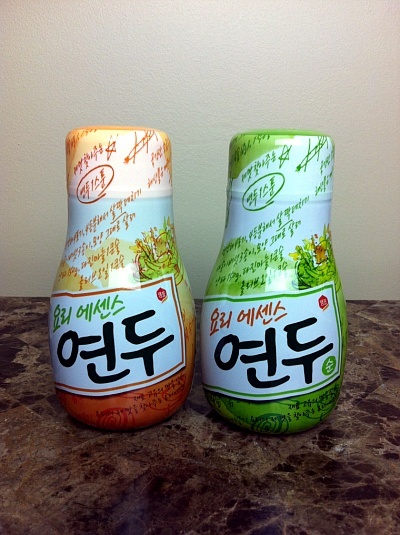 It has spiciness, saltiness, sweetness, tanginess and everything!! Of course used a lot in Korean cuisine. 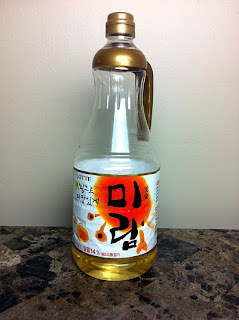 If you like to cook Korean food you’ve got to have this sauce in you pantry! 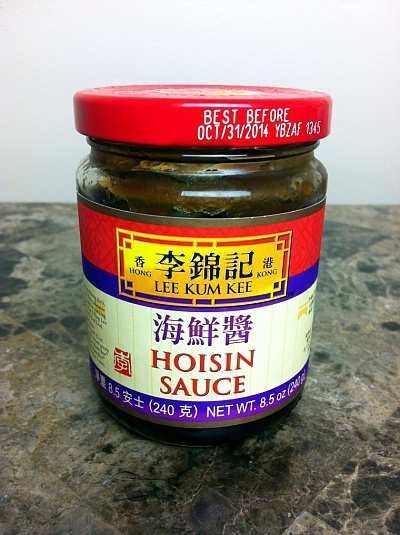 Naturally and very easily thickening sauce, soup and more! It reacts to high temp, so make sure mix with cold water first before you adding into hot food. Yeah, my favorite kind seeds/nuts! So nutty and crunch!! If you can’t find toasted one, don’t worry! You can toast at home on a dry pan. Just keep toasting over medium heat until you hear popping sounds from them and looks nice golden brown! 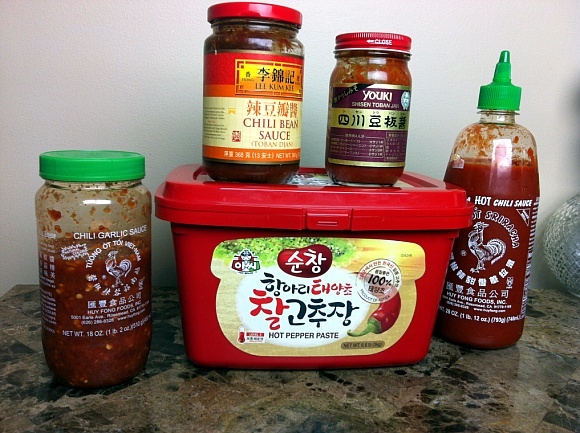 Alright, those are you must have in your pantry for Asian cooking! From number 10, you do not have to have, but good to have in your pantry for quick and easy Asian cooking at home! 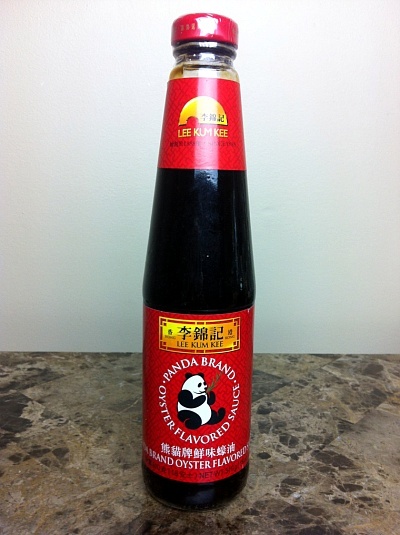 It’s sweet and savory with Chinese all spices flavor! I love to use hoisin to make Chinese BBQ sauce, dipping sauce for my summer rolls and more! 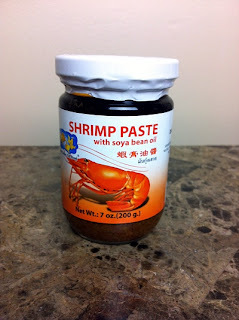 That’s all I can say about shrimp paste! It’s packed with delicious shrimp flavor, you can’t even imagine how much deep flavor shrimp can give to you! Works so well making salad! 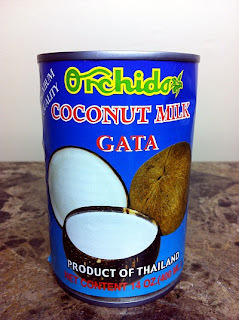 I love to use coconut milk for dessert along with making curry! Instead using regular heavy cream, try coconut milk! Healthier and much more flavor! 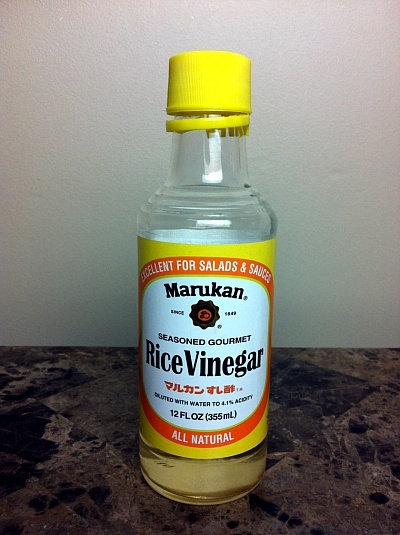 Using this product, it is cheating in the kitchen, yes. But when you really don’t feel like make any type of broth, it’s gonna be your hero! Think as you are using chicken bouillon, same idea. This is Korean vegetarian seasoning, “Yundoo”. 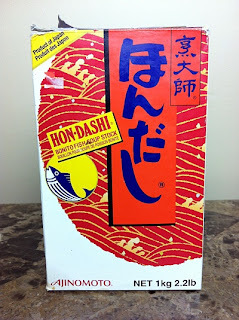 It is short cut also, Hon-Dashi is from Japan(including seafood), Yundoo is from Korea and 100% vegetables. It’s great to use as nice and smooth finishing touch to your dishes. So far, my favorite short cut product ever! 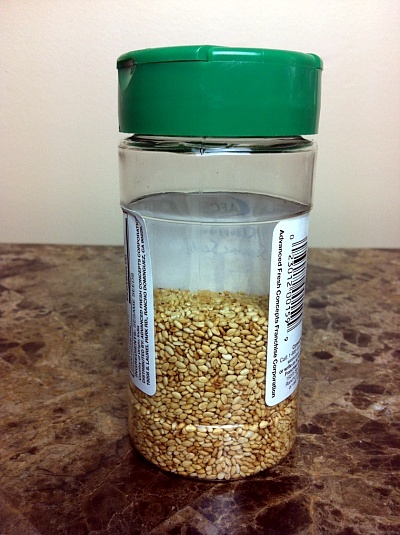 Makes your cooking at home a lot easier! :-)Hope my “The Pantry Essential” helps you for your Asian cooking at home, and gives you some idea about Asian sauces.If you have any questions or if you have any request about Asian cooking essential, just ask me by comment below!Thank you so much!!!!! 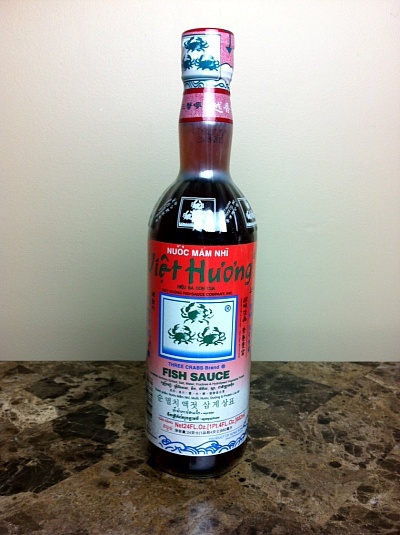 This list is very helpful, but which plum sauce do you recommend using? I’m obsessed with your videos. Thank you so much!